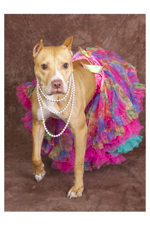 Hilton Head Magazines: CH2/CB2: CH2 3rd Annual Pet Contest Winner: Belle!! CH2 3rd Annual Pet Contest Winner: Belle!! 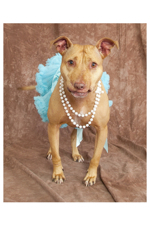 Belle is the reigning queen of CH2’s 3rd Annual Most Adorable Pet Contest on Facebook! She won handily with over 1300 votes, due in part to Gudrun Kaiser’s (adoption coordinator at Noah’s Ark Animal Rescue) tireless efforts promoting her on Animal Rescue sites. She is currently in the foster car of Noah’s Ark Animal Rescue, and we hope this exposure helps find her a “fur-ever” home. To the right are some of Belle’s friends- rescues looking for a home as well. I started NAR six years ago when so many abused and tortured animals were being put to sleep. We take in only medical abuse cases that are scheduled to be put down because of their injuries. We supply all of the medical, surgery, rehab and training to get the animals we take in re-introduced back into society and find them a loving home. We keep all of the animals until the perfect home is found. All donations go toward the well-being of the animals we take in. Whatever is not raised for the animal, I personally pay for to make sure they always get the surgery and medical care they need. We spare nothing when it comes to our animals. We are very unique in that we only do abuse cases and we never give up on any animals we take in. All of our adoptable dogs are vaccinated, micro chipped, heartworm negative, house- and crate trained, spayed/neutered, professionally evaluated and temperament tested. We adopt out of state. 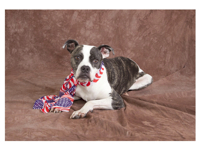 We require an application, a home check and an adoption fee. You can meet us at Petsmart in Bluffton, The Bluffton Farmers Market, The Hardeeville Pet Resort and other locations. Please contact us in advance for our adoption event schedule and more info about our dogs at 843.540.6755 or email noahsarksrescues@gmail.com. If you cannot adopt but would like to help, consider becoming a volunteer, foster parent or make a donation. We are a 501c3 non-profit charity and all donations are tax deductible. 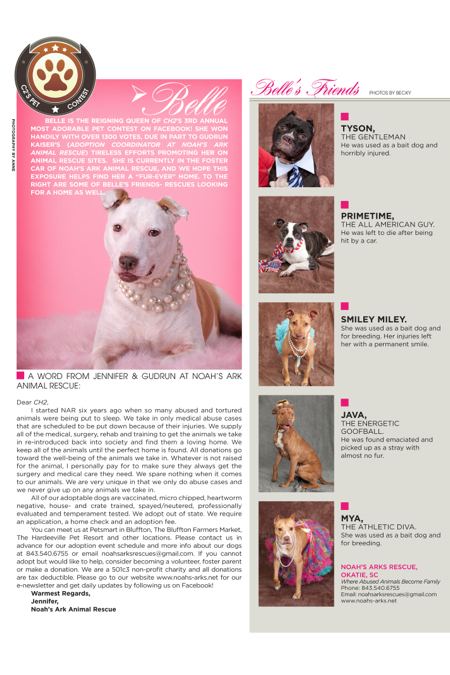 Please go to our website www.noahs-arks.net for our e-newsletter and get daily updates by following us on Facebook! 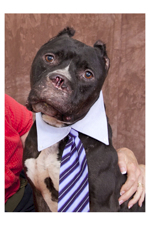 He was used as a bait dog and horribly injured. He was left to die after being hit by a car. 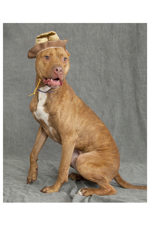 She was used as a bait dog and for breeding. Her injuries left her with a permanent smile. He was found emaciated and picked up as a stray with almost no fur. She was used as a bait dog and for breeding. This is just gorgeous!! Thank you so much for celebrating these incredible dogs (and the folks who’ve cared for them) and allowing the public a very different look at so-called “bully breeds” and their pals. Bravo from Boston!!! I wish that I lived in the USA instead of New Zealand. I follow your facebook page & wish that I could foster @ own some of your dogs. thank you for shareing them with me i have 2 dogs myself and i so admire youre organization, beautiful!!! This article filled my heart up when I read it! Thank goodness for Noah’s Ark Animal Rescue to take in those sweet dogs that have been treated so poorly. It is the PEOPLE not the DOGS that can be beasts. There is always hope for these sweet babies. Thank you NAR for what you do and thank you CH2 for the wonderful spread!